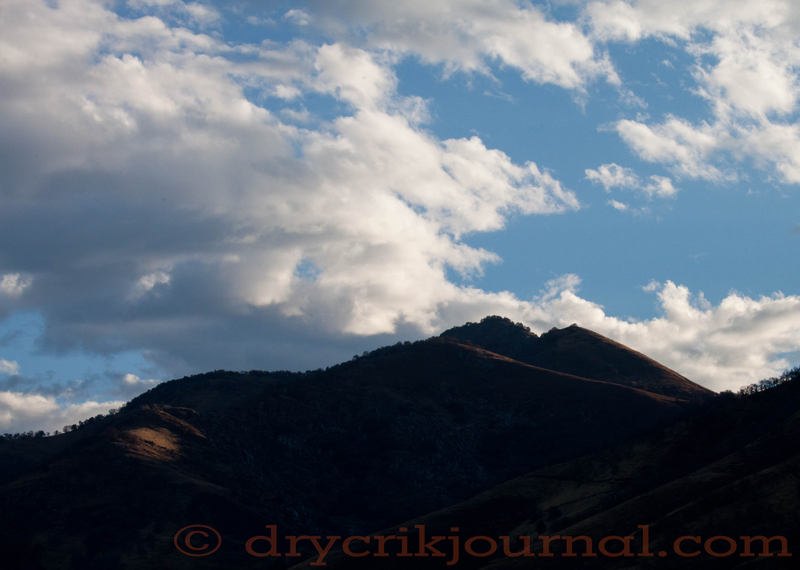 This entry was posted in Photographs, Poems 2015, Ranch Journal and tagged dawn, October, Sulphur Peak, weekly-photo-challenge. Bookmark the permalink. Beautifully written . . . Your counting the days, the washed out tracks, the ubiquitous poppies, personifying the mountain . . . Magnificent! Thanks, Peter, it’s just how it rolled. Real life, you know.